* First sniff is quite confusing. Am I really smelling motor oil, burning plastic, tires, and construction materials? * It’s really disconcerting – like you are walking by an construction site and they are illegally burning construction materials. It’s also really strong. Really strong. * Suddenly, the smoke dies down and a sweet base of woody resins come in. Its a little spiced but feels very warm and comforting. Summary: People often ask me the scents I review and if they really change. 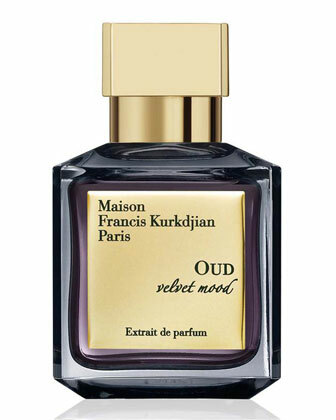 If you want to experience a fragrance that changes over time – Velvet Mood is one of them. The smoke ties it into Cashmere and the sweetness does reference the Silk – so I guess this is the one that unites the line. I can see where the name velvet comes from – a luxurious fabric the shines sweetly, but only if it is rubbed in the right direction. This is definitely not office-friendly as the smokiness is overwhelming and, frankly, unpleasant at times. It’s a bit as I would say, challenging. Or maybe a truly strange unique perfume, oops, hope I don’t get sued for that. With that being said, it’s well-blended with great projection and longevity (more than 8 hours), and it is a unique take on oud that I haven’t smelled before.